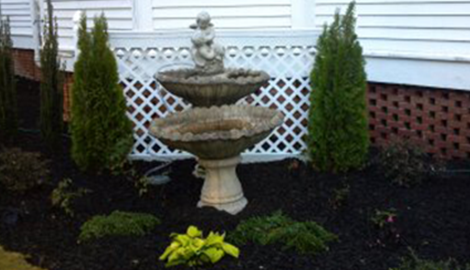 Allen’s Landscaping offers professional landscaping service effectively and at affordable prices. Contact us for hardscaping estimates. lawn maintenance 6 or 12 month contract. 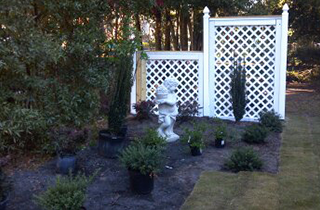 Allen’s Landscaping is a popular landscaping company in Orangeburg, SC. For more than two decades we have provided quality work, quality service. We guarantee the lowest rates in the area; just ask for details. Our experienced specialists are reliable and always respond on time. 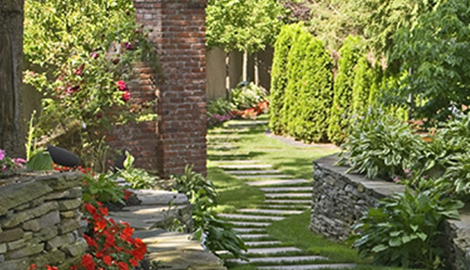 We specialize in landscaping, hardscaping, and lawn maintenance service. All the work we provide is guaranteed. Our professional workers have the training and knowledge needed to ensure you always receive the best service possible. 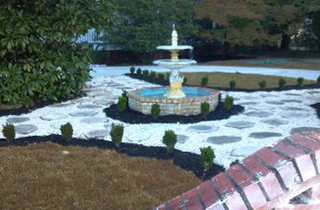 Our experts provide creative landscaping design in Orangeburg, SC. Before the first step in the landscape installation process begins, a design must be developed. One of our professionals will come out to your home or business at your convenience to set down and discuss your landscape options. You will have the opportunity to tell our designer what you want, and then we will put together a plan to make your wishes a reality. Once the design has been completed and approved by you, the installation may begin. At Allen’s Landscaping we provide outstanding hardscaping service that will transform your lawn and garden into something amazing and special. There are so many different options we can pursue to create beautiful spaces that will totally enhance your curb appeal. 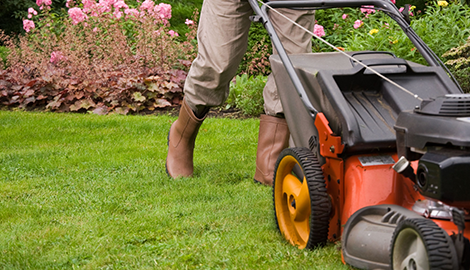 Our experts offer lawn maintenance for every season. We will take care of your lawn as if it were our own. You can depend on us to make sure your lawn always looks fantastic. Our specialists are very serious about their craft. When we take on your landscaping project we want to make sure you enjoy the premier experience. We want your lawn and garden to leave a lasting impression on everyone that sees it. 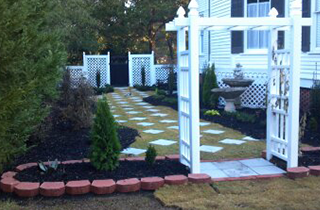 Choose Allen’s Landscaping for your landscaping requirements in Orangeburg, SC. Be sure to ask for a free estimate, $15 off introductory for lawn maintenance, and discount on six month or annual contract.